The Cauvery Water Disputes Tribunal, which has been without a Chairman since April 2012, when Justice N.P. Singh resigned on health grounds from the post of Chairman, will soon get a Chairman. The Centre is likely to appoint Justice B.S. Chauhan, a Judge of the Supreme Court, as Chairman of the Cauvery Water Disputes Tribunal. On February 5, 2007, the tribunal had given its final award, following which applications were filed by the Tamil Nadu government seeking for certain clarifications on the award and also some directions. Since 2007, the party States and the Centre had filed petitions under Section 5(3) of the Inter State River Water Disputes Act, seeking an explanation or guidance, which have been pending before the tribunal. There have been requests made to the Chief Justice of India by the Centre to suggest a suitable judge, as only a sitting Supreme Court judge on the verge of retirement can be appointed as Chairman. But the efforts of the earlier Chief Justices at finding a successor to Justice Singh did not lead to any result. However, now the name of Justice Chauhan has been recommended by the present Chief Justice, P. Sathasivam, and the same has been accepted by Justice Chauhan who is due to retire from the apex court on July 1 this year. On June 2, 1990, the tribunal was constituted and then by an interim award issued on June 25, 1991, it directed Karnataka to release 205 tmcft each year to Tamil Nadu. Of this quantum, Tamil Nadu was to release 6 tmcft to Pondicherry. 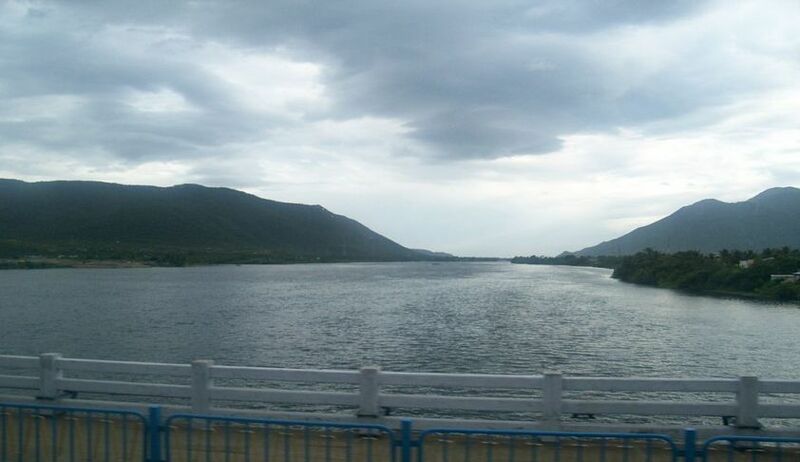 In order to ensure proper implementation of the interim award, Cauvery River Authority was constituted in the year 1998. The tribunal continued to function as applications were filed for a review of the final award. The tribunal was unable to take up the review applications as Karnataka, Tamil Nadu and Kerala filed appeals against the award in the Supreme Court. The Centre notified the final award in February 2013.